Ever wonder what exactly a "Levels class" means and what the big deal is? This seminar will define what it is, how it works, and why this is the best class format to use, with clear advantages for everyone involved: The trainer (business owner), the clients, and the dogs. Join us to learn what you need to have in place to offer Levels classes, and how to operate them. Understanding what a "Levels" class format is, and how it differs from the traditional group class. How the Levels class format can improve your cash flow, increase client compliance, and raise training success rates. 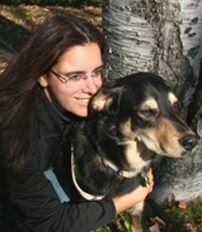 Nancy is a Certified Professional Dog Trainer (Knowledge Assessed) and is a full-time trainer and behaviour consultant in Quebec, Canada. She has extensive experience teaching group classes for the local shelter as well as for her own business, and has presented seminars and workshops on dog behaviour to dog owners, trainers, and veterinary staff for the past five years. She does behaviour consultations as a staff member at a veterinary clinic in Quebec. Most of her time is spent doing private in-home behaviour consultations with clients. Nancy has written numerous articles on dog behaviour for French-language publications and several articles as a past member of the CCPDT writing committee, as well as training and case study articles for the Whole Dog Journal. 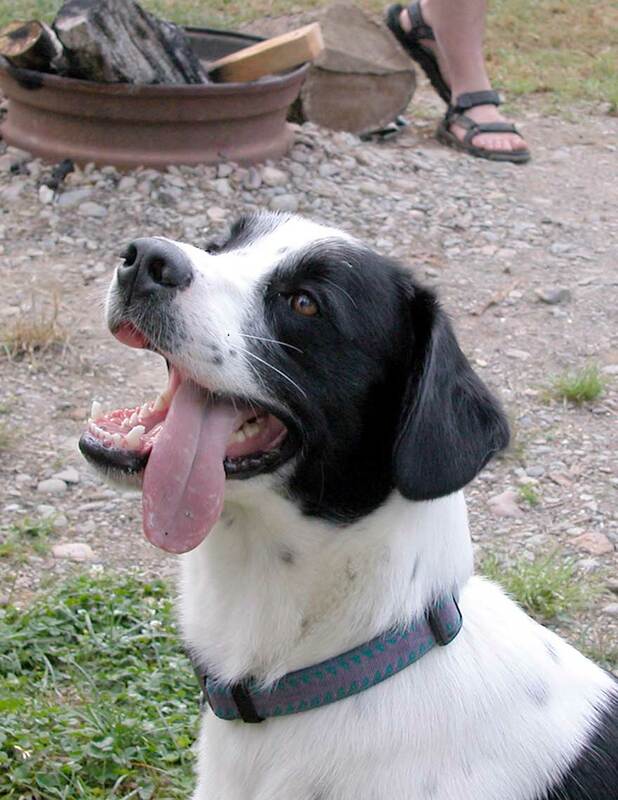 Nancy is a Charter Member of the PPG, professional member of APDT, and a founding member of the Regroupement Québécois des Intervenants en Éducation Canine (RQIEC), a Quebec-based association of force-free trainers and consultants. As trainers, are our expectations too high? Is it possible that we have become so involved in honing our training skills that we might not notice our client is unable, disinterested, and unlikely to follow through with our recommendations? Does a dog’s behaviour really need to be perfect? Part of being an outstanding trainer is knowing how to work within limitations and still achieve results that make for a happy client. 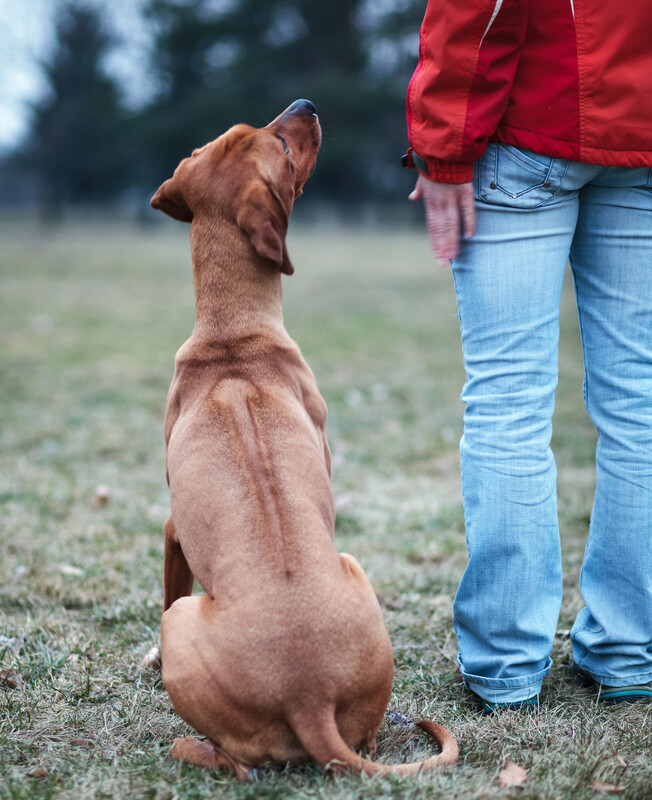 While we are tempted to jump right into what we see is an effective textbook way to modify a dog’s behaviour, it’s equally important to be able to take a step back and ask ourselves how realistic our training plan is. Is the client likely to adhere to this plan? If not, how else can we address their problem? This presentation will take a look at how we can better help our clients and their dogs by becoming more creative problem-solvers with the goal of strengthening the bond between clients and their dogs. Attendees will learn how to apply a simple flowchart involving fundamental steps to achieve success in every consultation, without necessarily achieving textbook perfection. Beginners and Intermediate trainers will get some tips and ideas they can incorporate immediately into their practice, and more advanced trainers will be given food for thought. Nancy is a Certified Professional Dog Trainer (Knowledge Assessed) and is a full-time trainer and behaviour consultant in Quebec, Canada. She does behaviour consultations as a staff member at a veterinary clinic in Quebec, and spends much of her time doing private in-home behaviour consultations with clients. She regularly presents seminars and workshops on dog behaviour to dog owners, trainers, and veterinary staff. Nancy has written numerous articles on dog behaviour for French-language publications and several articles as a past member of the CCPDT writing committee, as well as training and case study articles for the Whole Dog Journal. 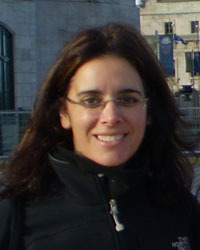 She is a Charter Member of the PPG and a founding member of the Regroupement Québécois des Intervenants en Éducation Canine (RQIEC), a Quebec-based association of force-free trainers and consultants.